2 years for parts and electronics. 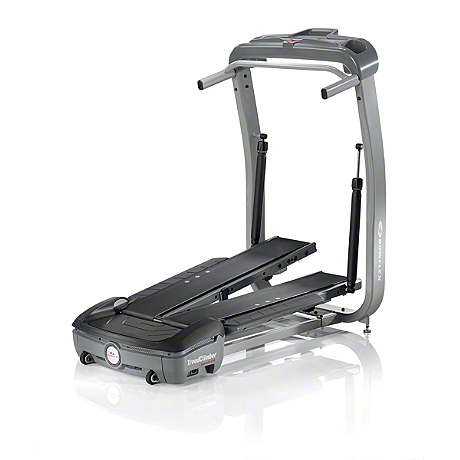 Call Fitness Solutions for Bowflex Treadclimber service in Kingston, Belleville and Brockville. Goal-Oriented Technology The G.O. Coach" Console shows weekly progress of one user towards 90 minute goal. Target goal resets weekly.